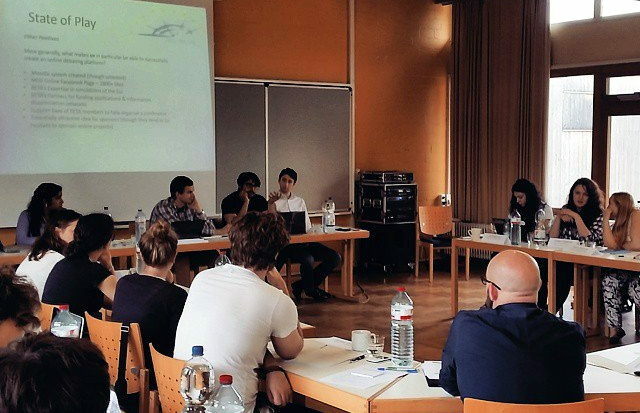 Bringing Europeans Together Association Deutschland e.V. (BETA Germany) is a politically independent and non-profit association to support the organisation of European politics simulations. The Bringing Europeans Together Association (BETA) e.V. Is a young, politically independent and non-profit association founded in August 2008 by nine young Europeans in Mainz, Germany. Today, BETA counts more than 400 members from all across Europe. Our main goals are to foster European identity and consciousness based on plurality, tolerance and cooperation between individuals, as well as strengthening European civil society by further developing democratic process on both national and international level. 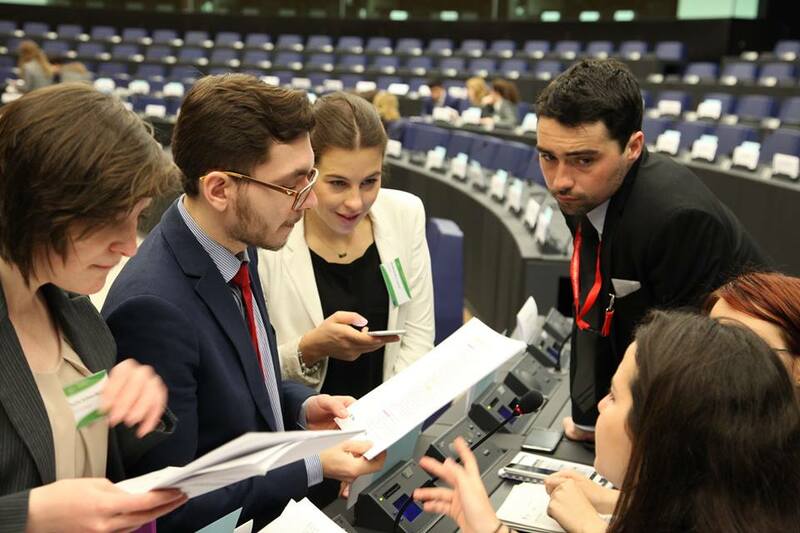 To pursue these goals, BETA organises simulations of the European legislative procedure called “Model European Union (MEU)” and supports other associations with the organisation of such conferences. Over the years, BETA has acquired a large and consistently increasing network of partner organisations that organise MEU conferences in various countries. © 2018 Bringing Europeans Together Association Germany. Powered by Jekyll & Minimal Mistakes.